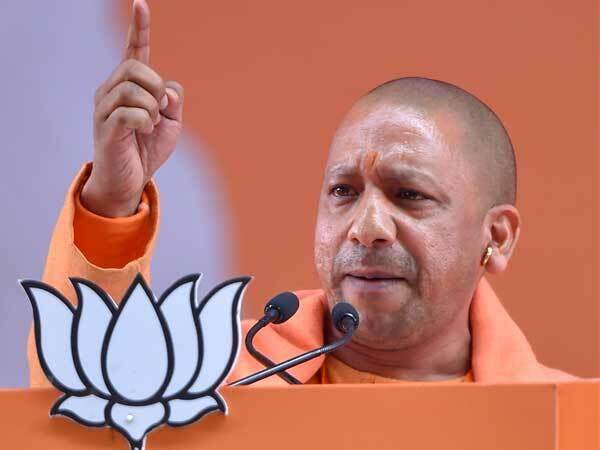 New Delhi, Feb 6 : Uttar Pradesh Chief Minister and BSP supremo Mayawati has asked the Union Government to amend the Constitution in order to provide reservation to backward classes in the private sector. Mayawati's demand is contrary to the position taken by the Congress-led UPA Government at the Centre, which so far has preferred affirmative action by the private sector instead of bringing any legislation. "The policy of reservation (should) be extended to the private and other sectors and it should be included in the Ninth Schedule of the Constitution," Mayawati said through an advertisement in several newspapers. In a move to woo backward classes, the advertisement comes ahead of the Assembly elections, which are due in 10 states, including Delhi, Madhya Pradesh, Rajasthan and Karnataka this year and general elections in 2009. Mayawati also urged the Centre to widen the ambit of job reservation policy to include poor people belonging to upper castes and SC/STs who had embraced Islam and Christianity. Making a case for doing away with the job reservation limit of 50 per cent, she said: "Adequate additional reservation should be provided to such persons of scheduled castes who were converted to Muslim or Christian, maintaining the present quota of reservation for scheduled castes." The Chief Minister wanted the private sector reservation policy to be included in the Ninth Schedule of the Constitution so as to make it difficult for anyone to challenge the provisions in a court of law.